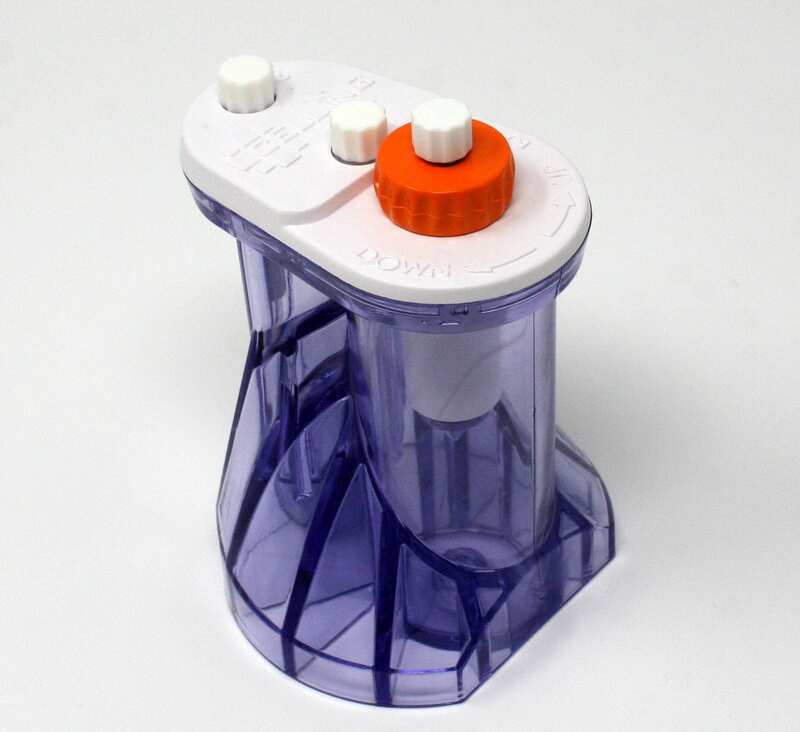 Our products are only available for sale to licensed medical professionals. 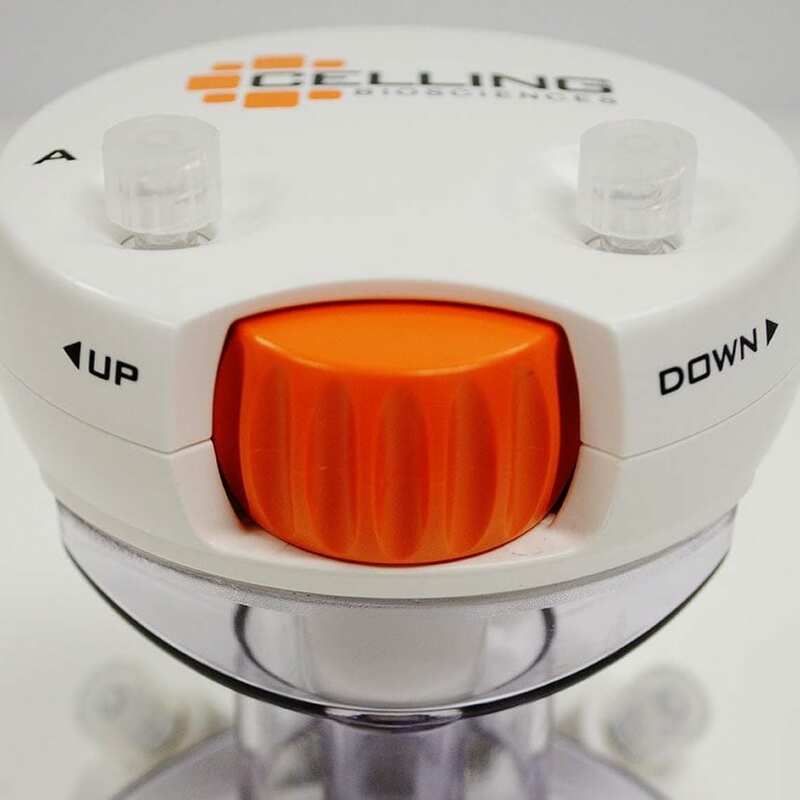 You need to be registered with Celling Biosciences in order to make purchases. The ART PRP Two Step is anticipated for released in August of 2018. The ART PRP PLUS system processes autologous whole blood at the point of care. 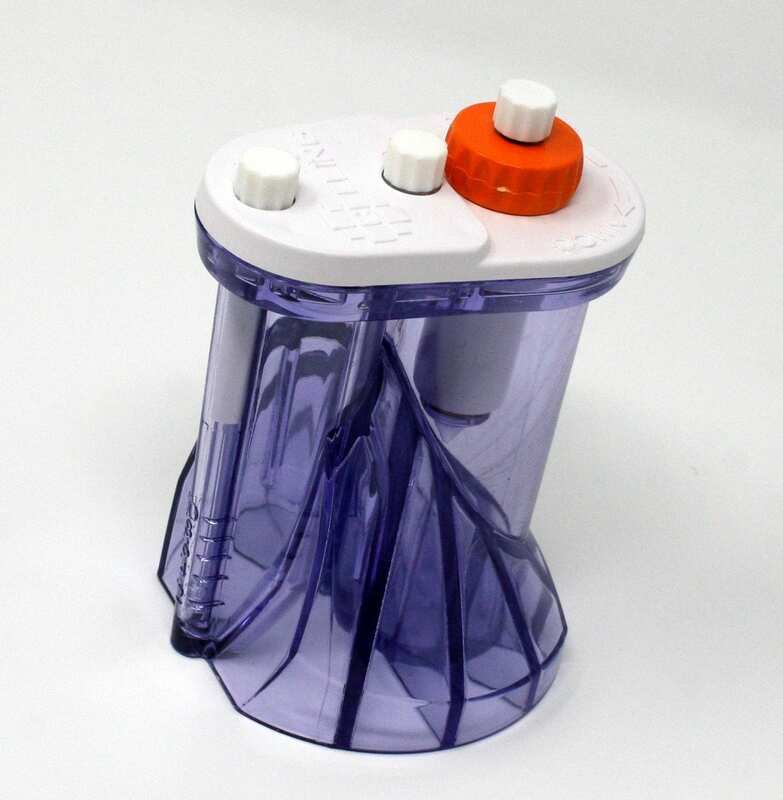 The system recovers a high percentage of platelets and growth factors by allowing a selection of concentrate from a patented controlled collection system in the centrifuged stack. 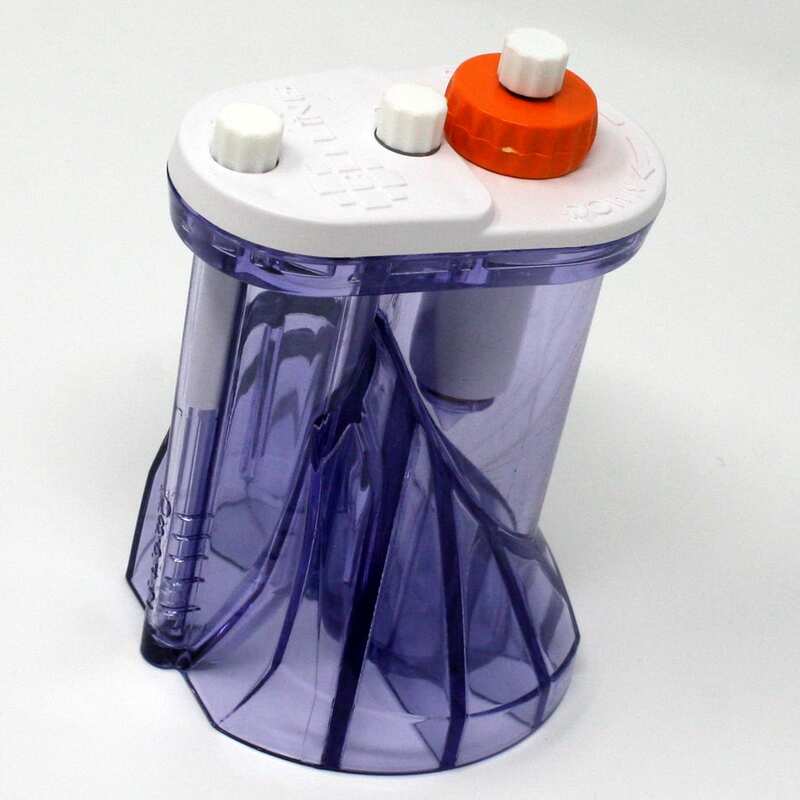 The integrated filter allows for the ultrafiltration of proteins from the platelet poor plasma. Celling Biosciences’ ART PRP surpasses the competition in every category. 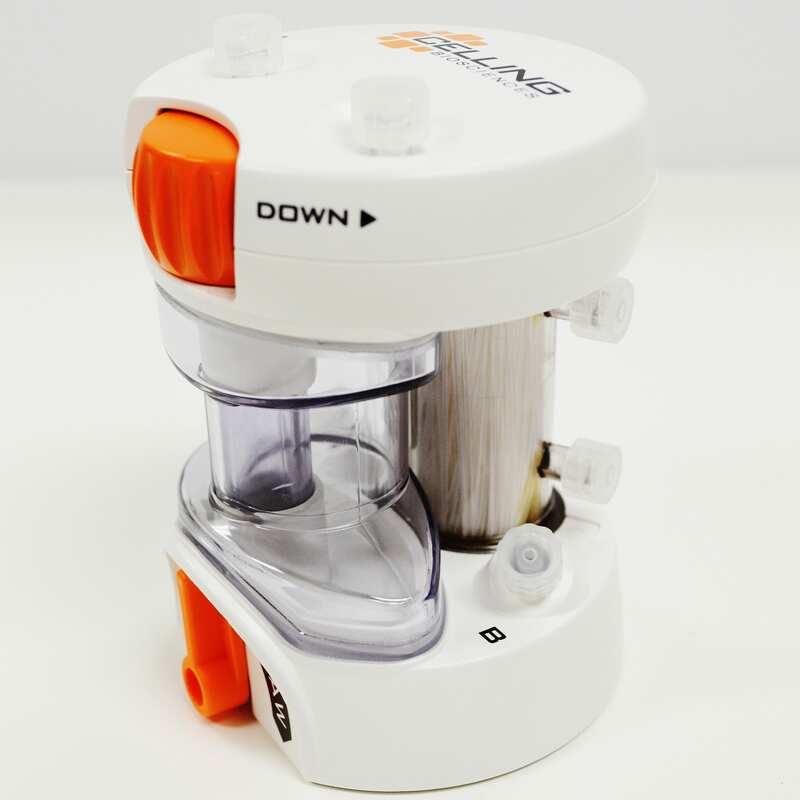 The device features a thumbwheel that allows users to selectively deconstruct the fluid stack to prepare customized PRP products.